Usually, when an individual is applying for something, he/she is requesting for something from a specific body of authority. In in most cases, the applicant needs to state why he/she deserves to be granted of such request. In a job application, for example, the applicant needs to point out the qualities which makes him/her qualified for the position he/she is applying for. 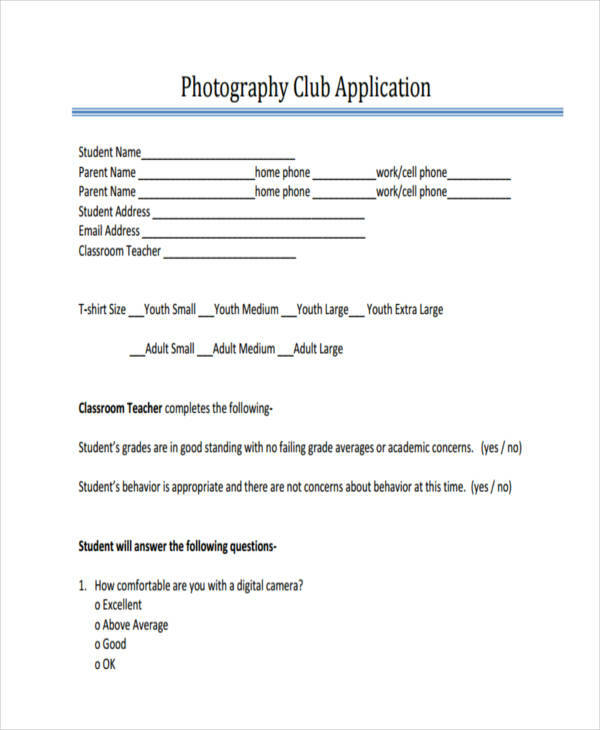 In this post, we are going to know more about club applications, and a few guidelines in applying for a club of your choice. 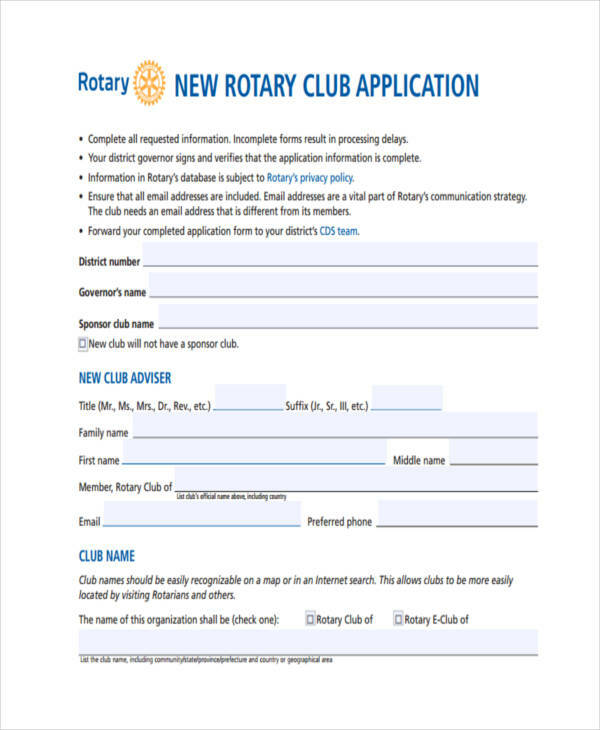 What Is a Club Application? 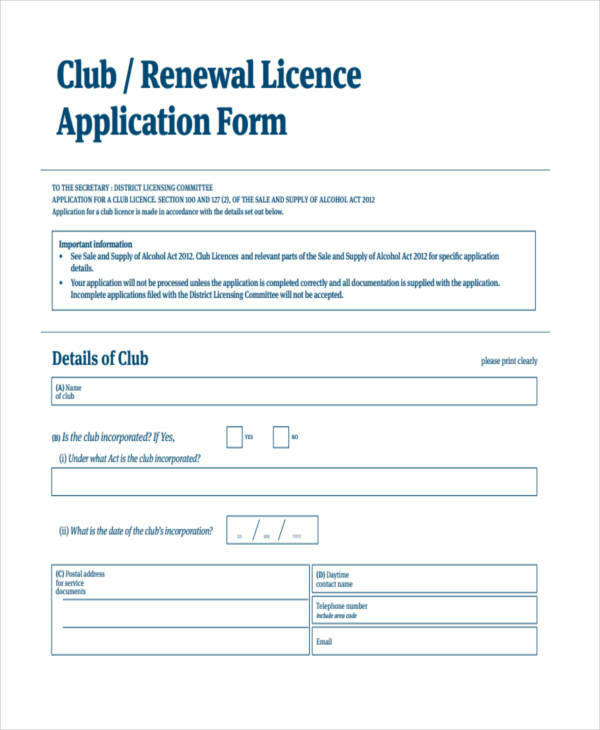 A club application or membership application is an application Examples in PDF requesting an entry to a club or an organization. 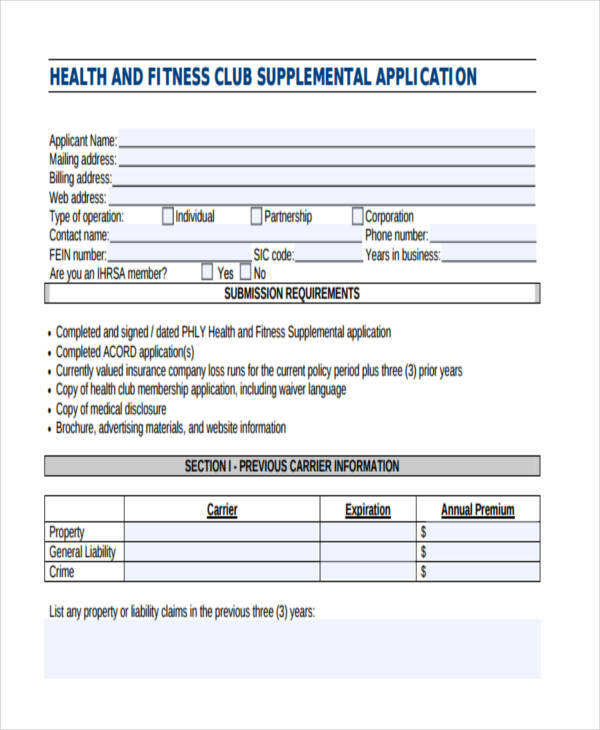 It can either refer to the process of applying to a club or an organization, or the form the applicant needs to fill out upon applying. 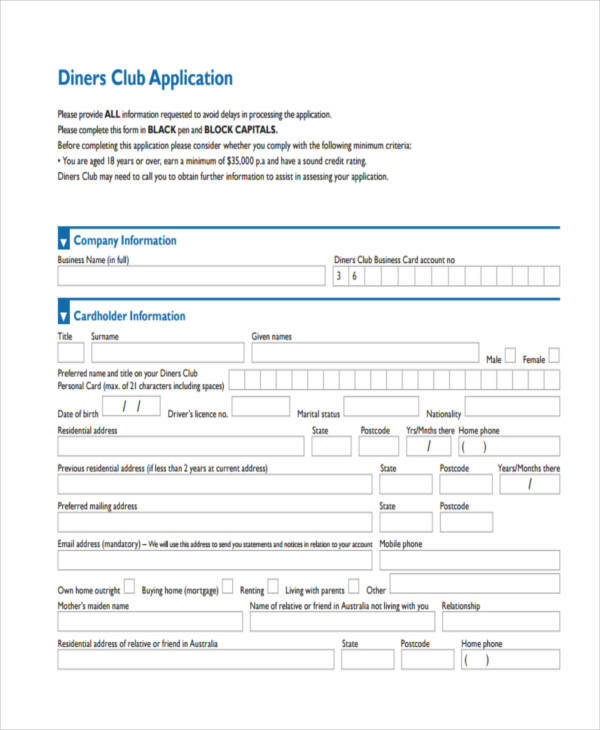 A club application primarily contains the basic personal information about the applicant, and other information needed by the admission committee of the club. 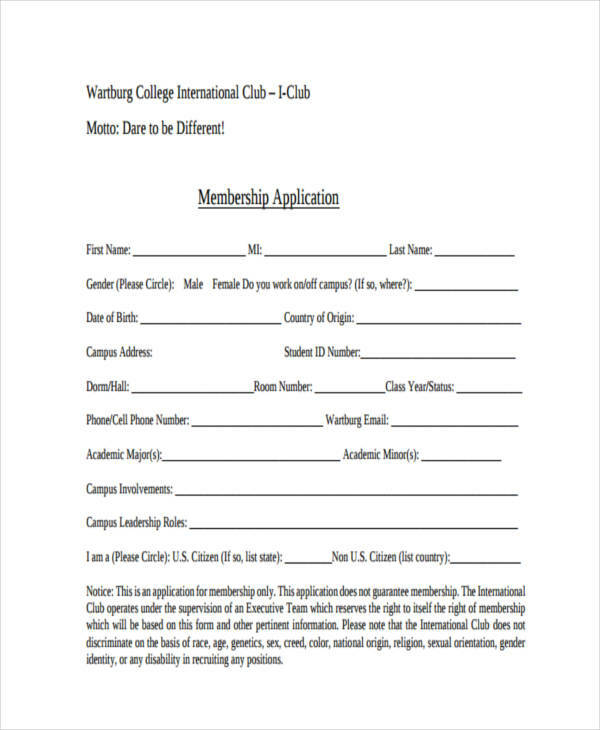 A club application usually asks for several information from the applicant, all of which can be used by the admission committee as basis for granting or rejecting the application. 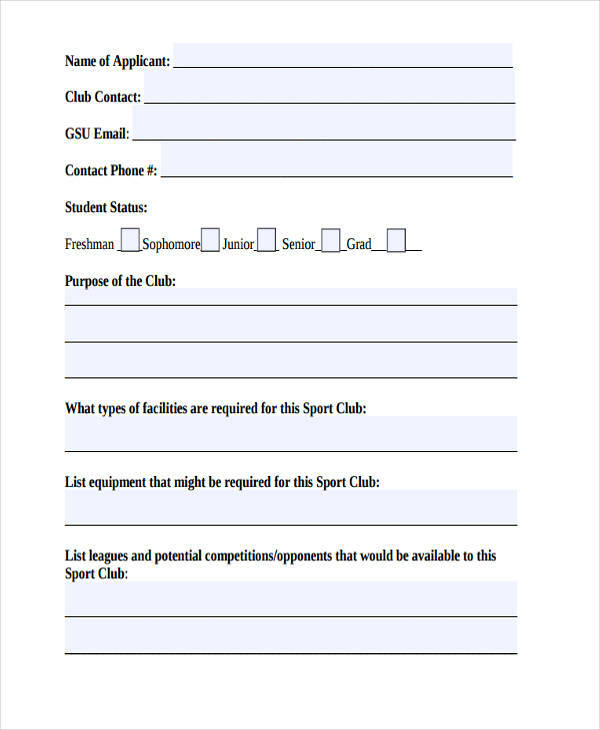 It is thus, a must that an applicant knows how to fill out a club application properly. Follow the instructions stated in the form. If instructions are stated, you need to obediently follow them. 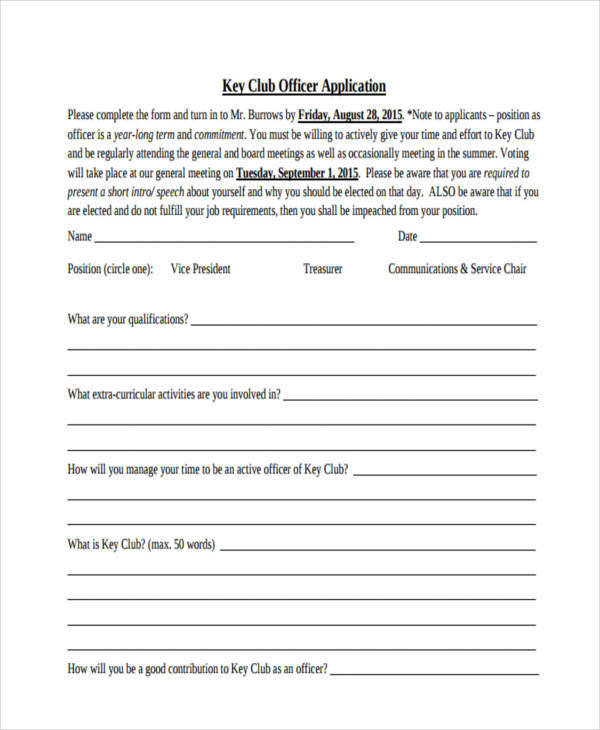 If not, you can ask the staff in charge of the application, or fill out the form directly. Write clearly. Your penmanship needs to be understandable. Some applications require writing in UPPERCASE letters. This helps in avoiding confusion, especially between two letters with similar appearance (e.g. lowercase L and uppercase I). Keep it clean. Avoid erasures. If possible (and if permitted) use pencil to easily erase mistakes, just in case. Be honest. Honesty is and will always be the best policy. Be honest in providing the answers needed for every item that needs filling out. Do not hesitate to ask. Confusion may arise anytime while you are filling out your application. There may be some areas which you find confusing. If so, do not hesitate to ask an officer or staff. Take your time. That is, unless you are given a time limit to fill out the application Examples. Recall the reason why you are writing the application letter. Begin with a polite greeting. 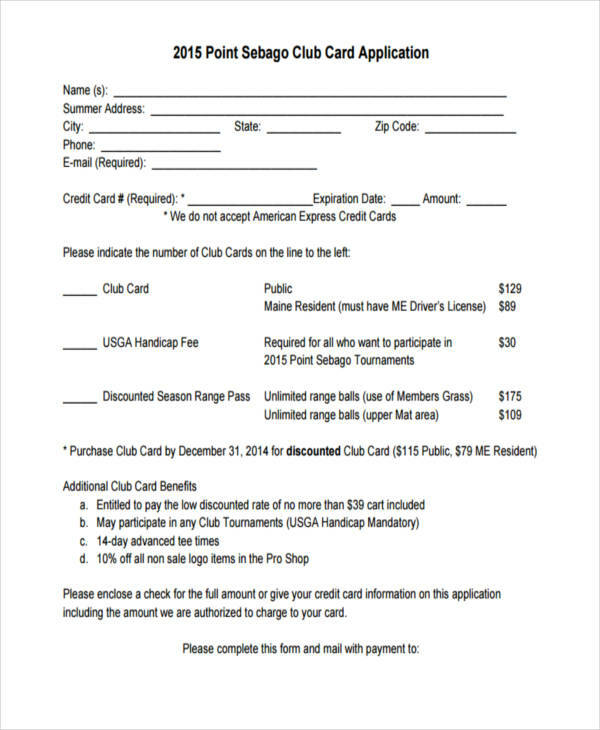 Mention some basic knowledge about the club you are joining. 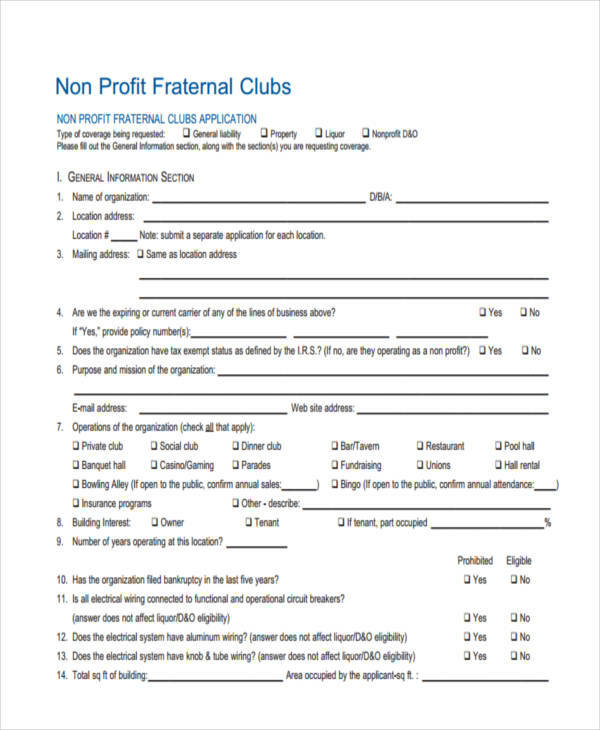 Discuss your reasons for joining the club, along with the qualities that make you qualified to be a membership application. State how much you want to be a part of the club. Write a few words of appreciation for taking their time in reading your letter. You may add a few more remarks like how they can reach you through your contact information. End with a polite concluding remark. Remember to keep your letter short and direct to the point. Proofread your letter as many times as possible.